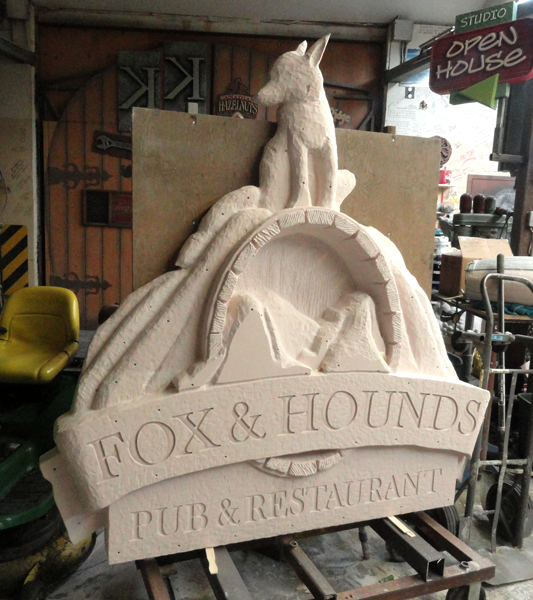 On the way home from the airport I stopped in at the Fox & Hounds Pub to see how things were progressing. The ladies made good progress. The carpet goes in starting tomorrow morning. We’ll be back in the morning to kick things into high gear! Once home it was time to start things back up in the shop. The main sign for over the outside doorway is now carved and ready for the final sculpting and paint. It will come along quickly now, ready for installation next week. After two weeks of being away from the shop I was ready to do a little painting. 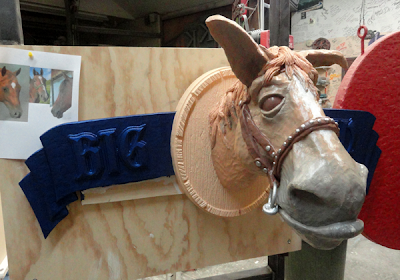 I laid on the base coats, readying the horse sign for final glazes tomorrow. He’s looking really good! By tomorrow night he will be ready to hang in the pub. In the next week we’ll work a bunch of overtime to finish the bulk of the project. 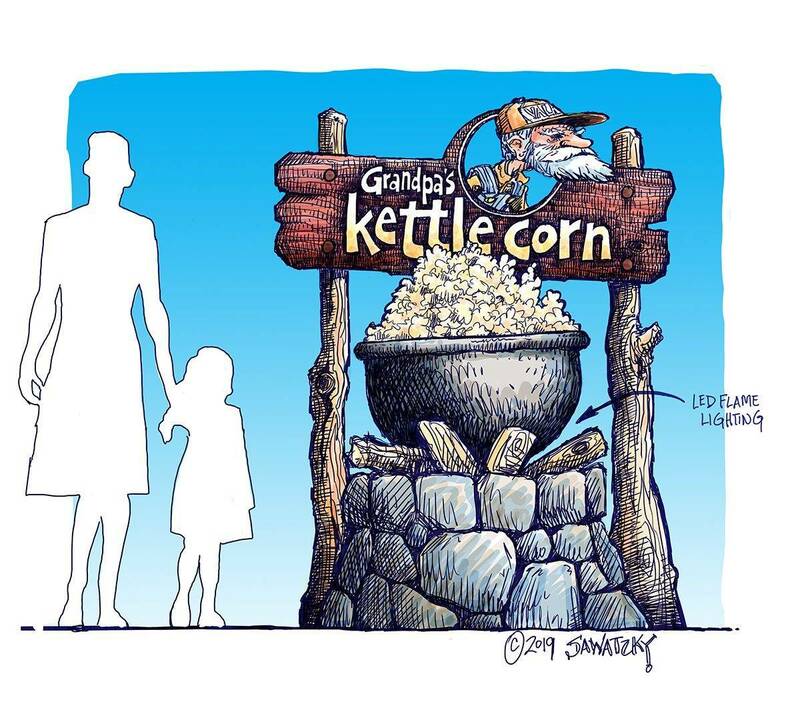 It will come together in a hurry now and I can hardly wait to see it all in place!